Jess Green – The Poet Who Took On Michael Gove In Front Of Millions – Has Got A Confession To Make. She’s In Love With Jeremy Corbyn. And He’s Flattered. 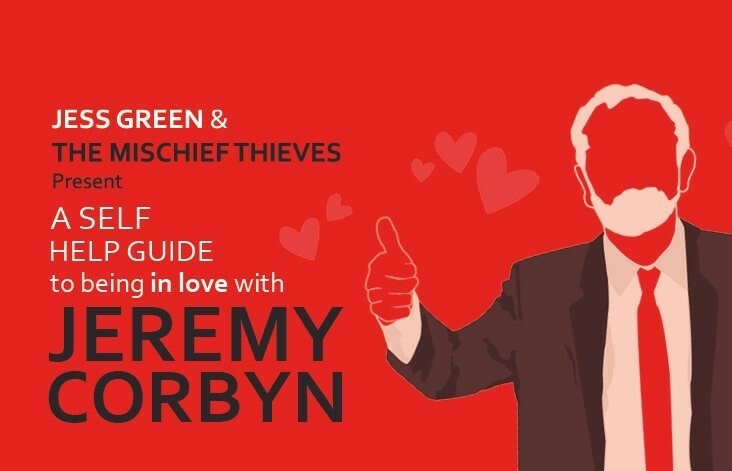 Following the success of the critically-acclaimed Burning Books, Jess Green is bringing A Self Help Guide to being in love with Jeremy Corbyn to Newcastle in May. 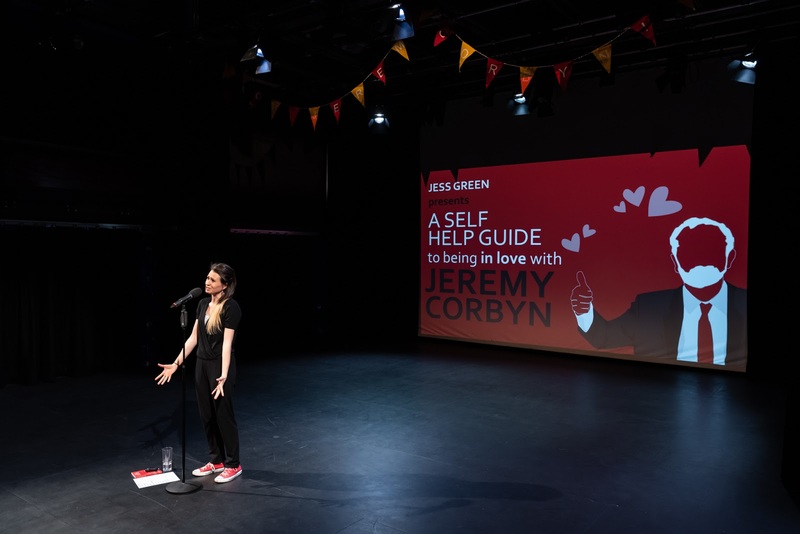 A rousing, lyrical and humorous look at modern politics, the show not only played to sell-out crowds at the 2018 Edinburgh Fringe but also netted Jess the title of BBC Poetry Slam Champion. 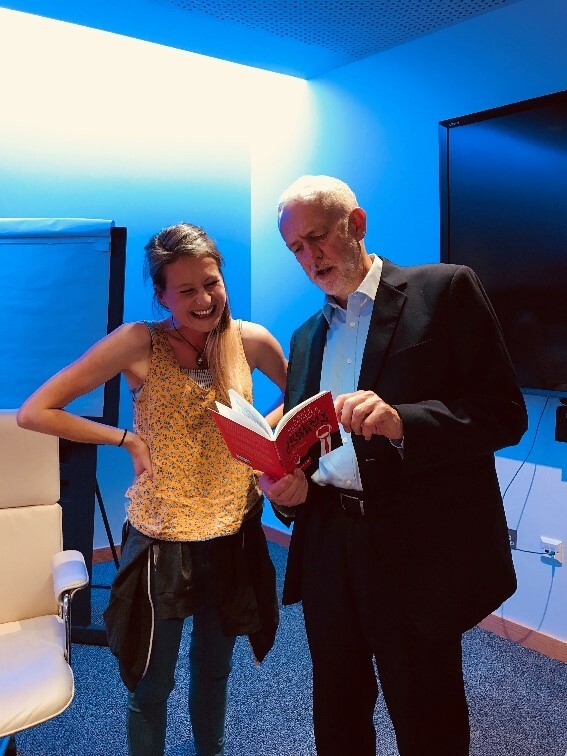 When Corbyn heard the noise on social media, he phoned Jess to invite her for a cup of tea, telling her he “loved the poetry, spirit and creativity” of her work (although Michael Gove remains less of a fan). A Self Help Guide… previewed in the Midlands before reaching the Edinburgh Fringe, where it completed a sell-out run. Jess already had a huge following after hitting a nerve with the poem Dear Mr Gove, which became an overnight “internet sensation” (The Independent) in 2014. The former school librarian took the stage play based on her hard-hitting poetry about education around the UK in 2018. When Jess joined the Labour Party at university in 2007 she doubled the number of members who met weekly in a Liverpool pub. Since then she’s stuck by the party through the downfall of Blair, the disappointment of Brown and the monolith of Miliband. 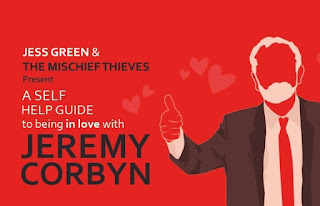 Now, “after a decade of keeping her membership card firmly at the back of her wallet”, she’s fallen head over heels in love with Corbyn’s “raw socialist magnetism”. If only everyone else agreed... A Self Help Guide… sees Jess ask the question of how the party will ever win another general election when the left is so divided. Jess has performed at Glastonbury, Latitude and Bestival. Her first collection, Burning Books, was shortlisted for the East Midlands Book Award. Jess runs Leicester poetry night Find The Right Words, shortlisted for Best Regular UK Poetry Event (2018 Saboteur Awards). She performs A Self Help Guide… with band The Mischief Thieves.